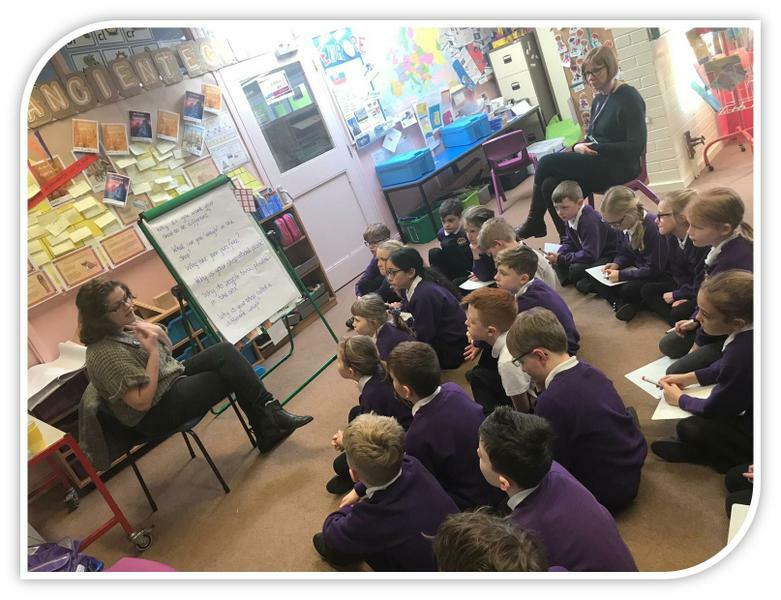 Zoe Hedges visited Ullswater class to help them with their persuasive letter writing. Talking about her new shop which opened in Penrith earlier this year, Zoe inspired and enlightened us all as to how to develop a plastic free lifestyle. Thank you so much Zoe, we really enjoyed your visit and many of us have been to visit you in the shop in town.